View cart “Mobile Advertising & Small Businesses” has been added to your cart. Retail small businesses are big users of coupons, deals and loyalty programs. 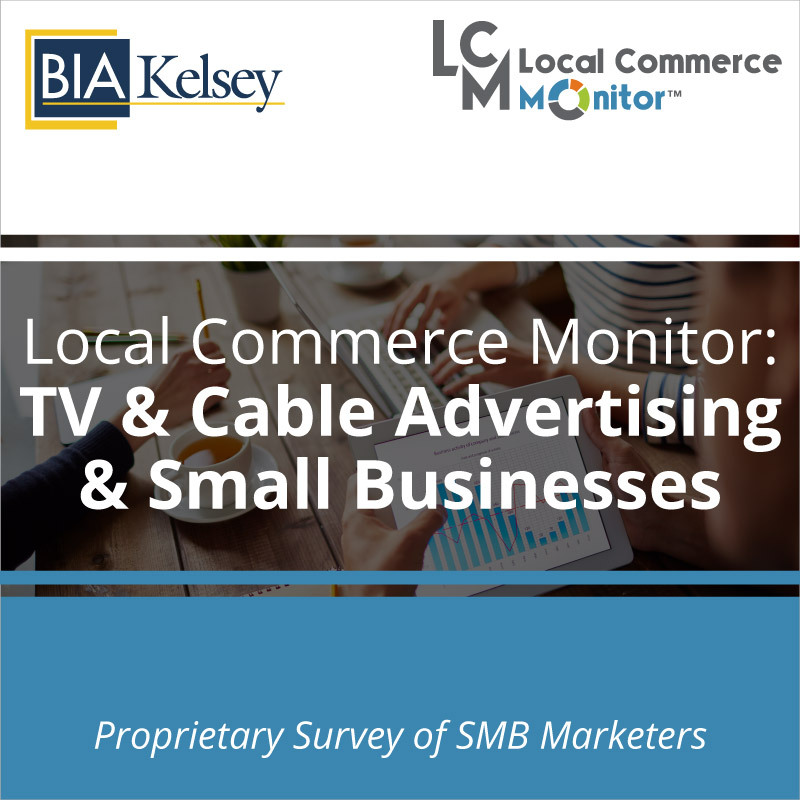 With consumers’ increasing use of mobile, how fast are retail small businesses adopting mobile advertising and tools to help drive in store and online sales? BIA/Kelsey’s report on retail small businesses includes services like beauty salons and barber shops as part of the analysis. 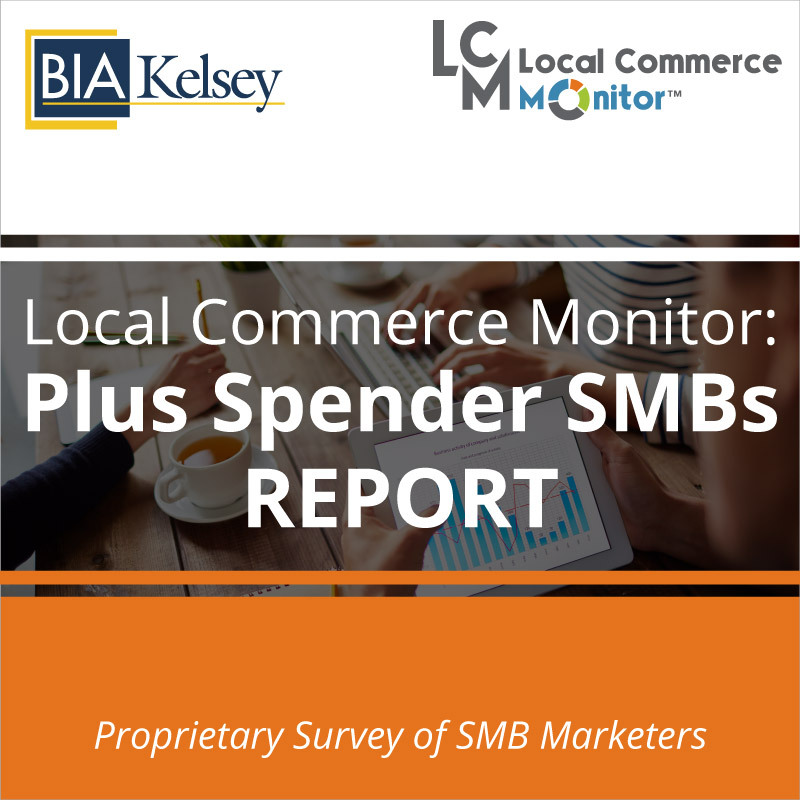 Use this report, which includes analysis and the future opportunities in the retail space, to understand how this group of large advertising spenders use both digital and traditional media channels to grow their businesses. 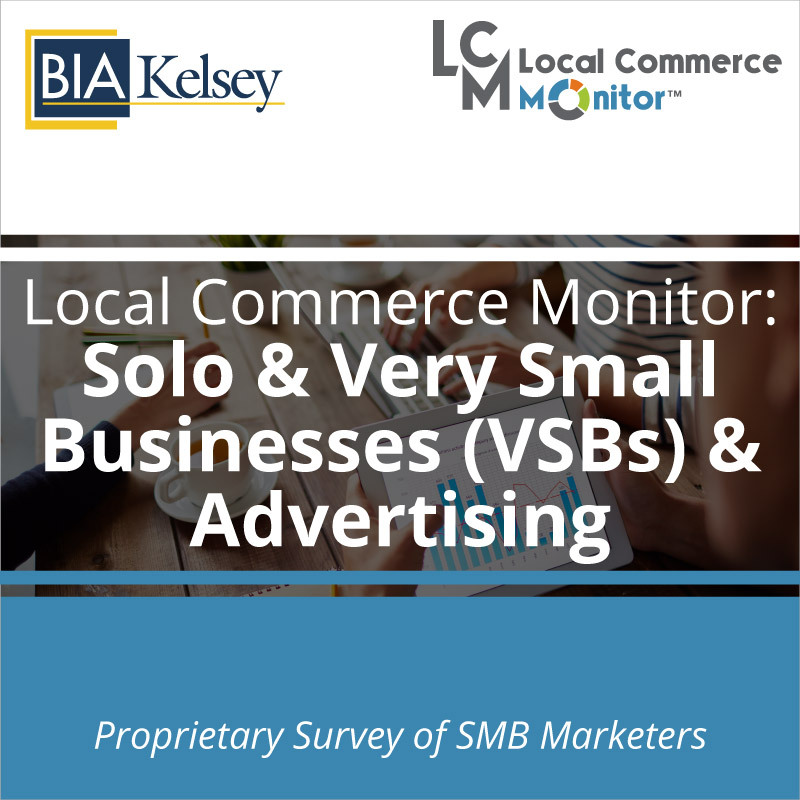 Advertising sales managers, through BIA/Kelsey’s profile of an average retail small business customer, can help their teams be successful in selling the right marketing services and tools. Digital agencies can understand what measures and customer communication tools are vital for retail small businesses. Franchisors will be able to understand where they should focus support for their retail franchisees, whether it be social media, digital or search. 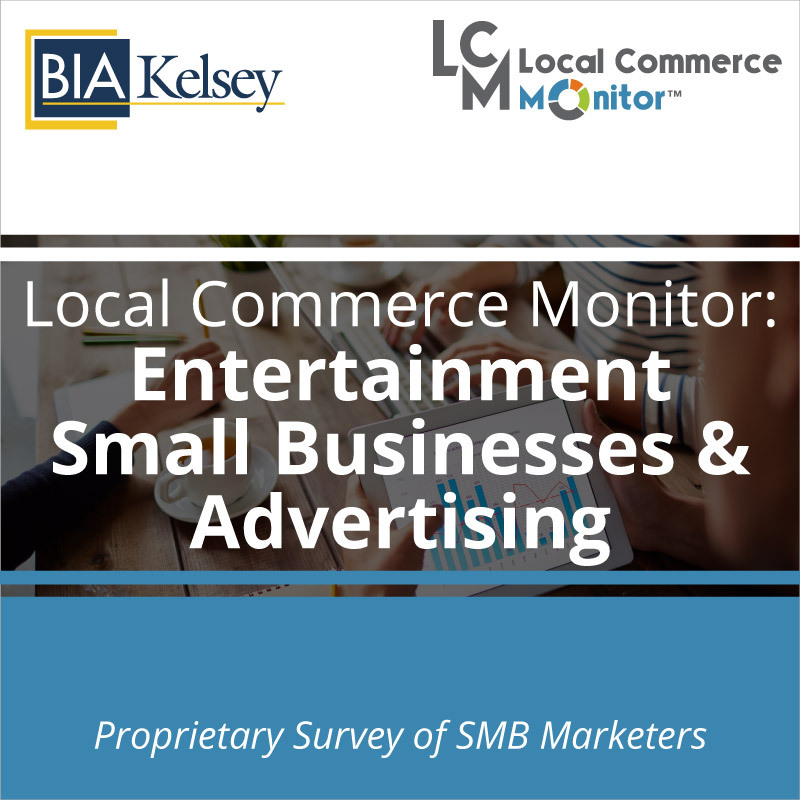 Anyone selling or focusing on marketing and advertising tools and services for retail can use this report to benchmark their company’s offer. 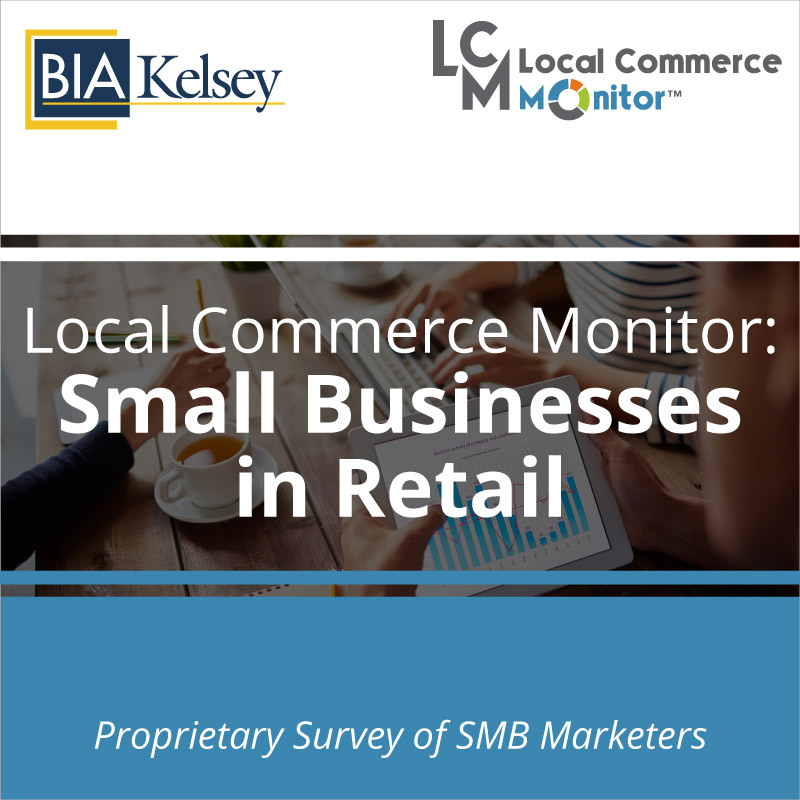 BIA/Kelsey has also included in this report marketing tools that retail small businesses are interested in adopting.